Welcome to the home your family will enjoy growing up in! 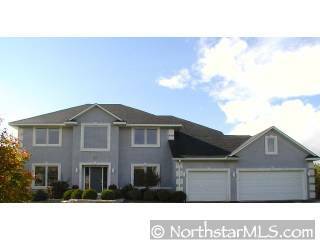 Don't miss this 2-story,4bedroom,3 car garage. Located on cul-de-sac backing up to trees and water. Relax on the deck,patio, or master bath. Finish lower level walk-out to your desire!